When I look around Niagara Falls I’m always amazed at how lucky I am to live here and be able to enjoy so many natural wonders. 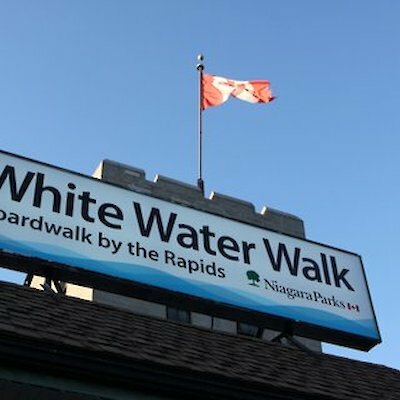 Today, I made a visit to one of my favourite attractions – The White Water Boardwalk. Some might remember it by its previous name, The Great Gorge Trip. 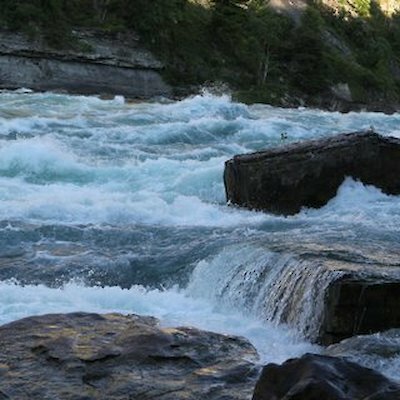 It is 3 kilometres downstream from the Falls. This attraction has been around for years. After purchasing my ticket, I took an elevator 70 metres down and then through a tunnel equally as long to the very edge of one of the worlds wildest stretches of water( it’s a class five rapids) where all the water that flows over the falls slopes and squeezes it way through a canyon to create a deep powerful, beautiful gorge. 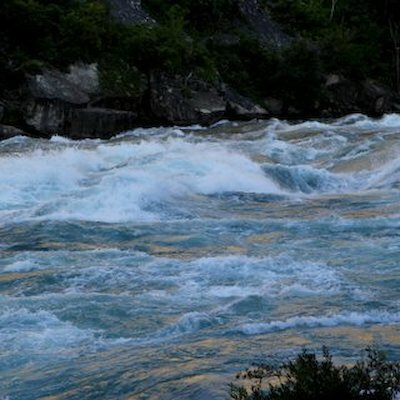 I was able to take a 305 metre (one-quarter mile) boardwalk along the edge of the rapids. I lingered for over an hour capturing dozens of photographs. Just spectacular! Bye the way, on a hot day this is where you can definitely cool off. The breezes that flow through the canyon is natures air-conditioner.